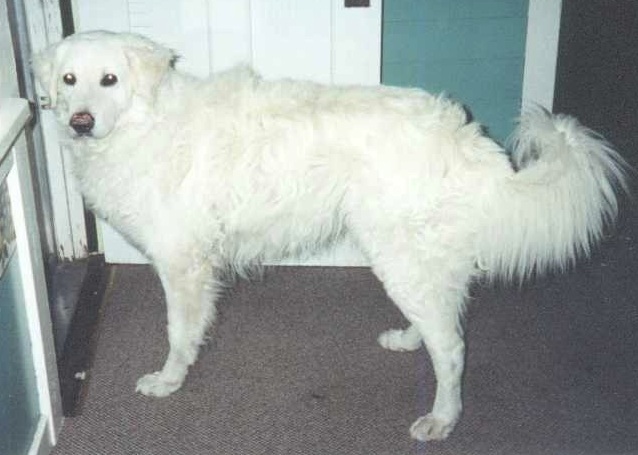 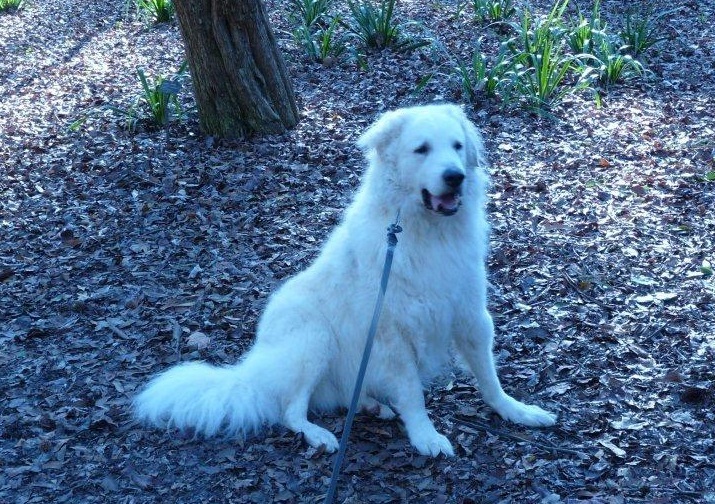 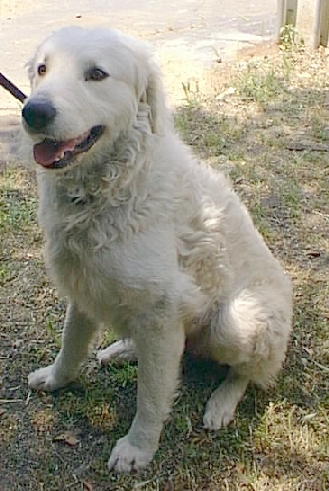 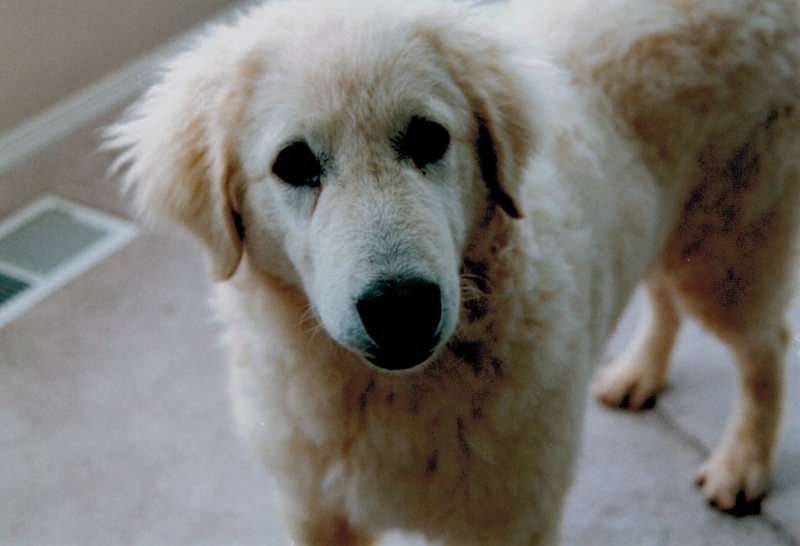 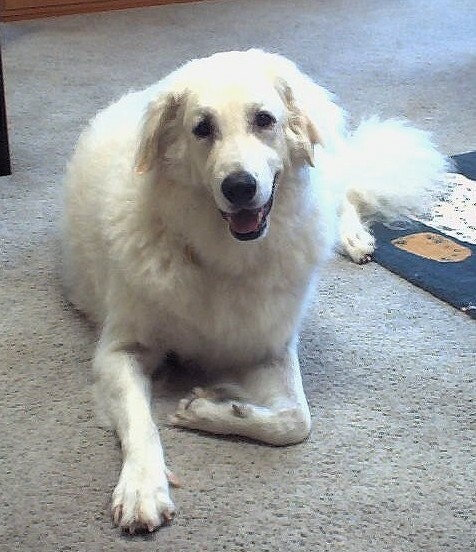 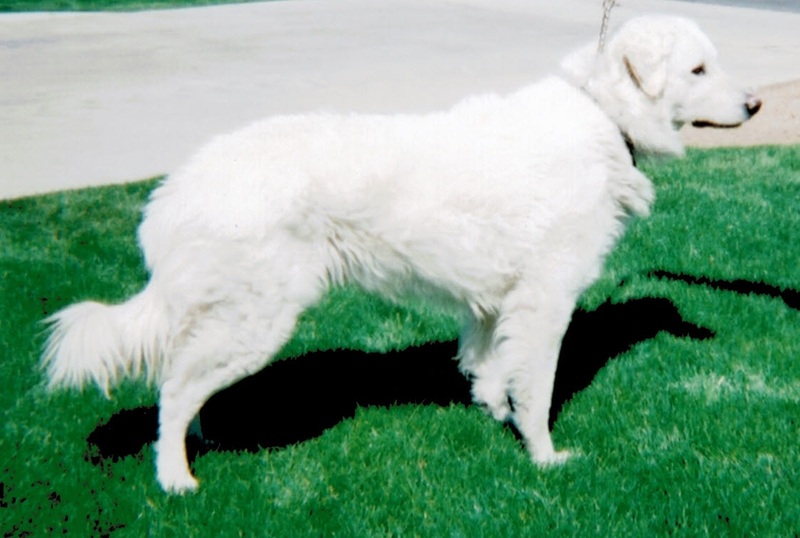 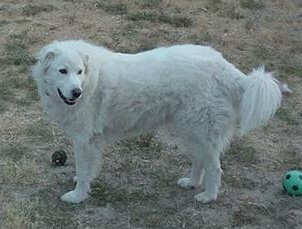 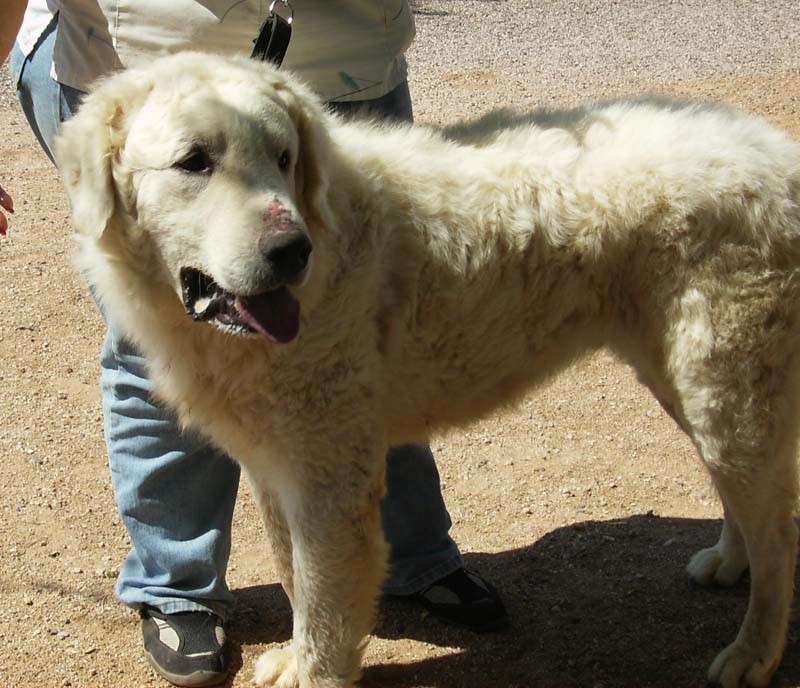 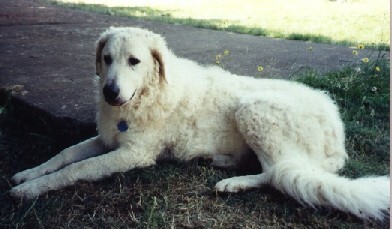 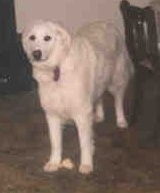 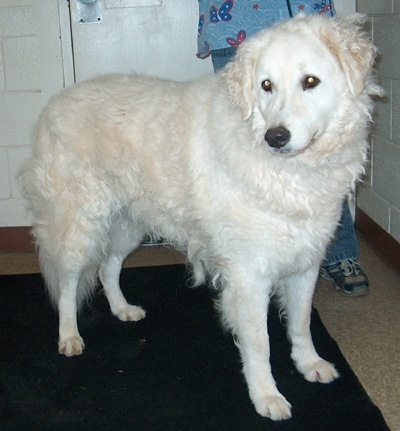 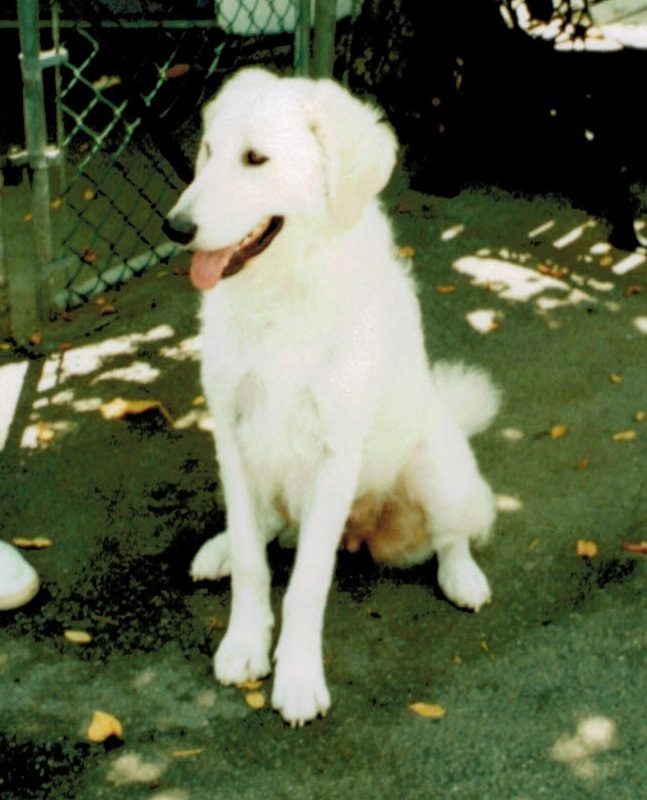 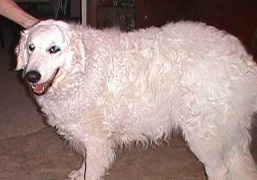 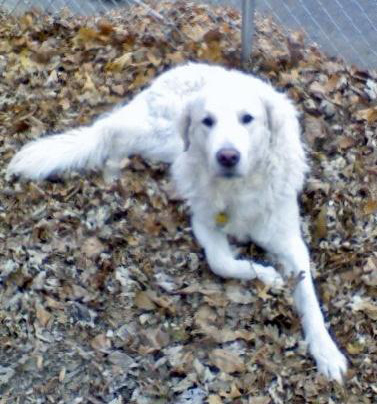 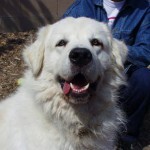 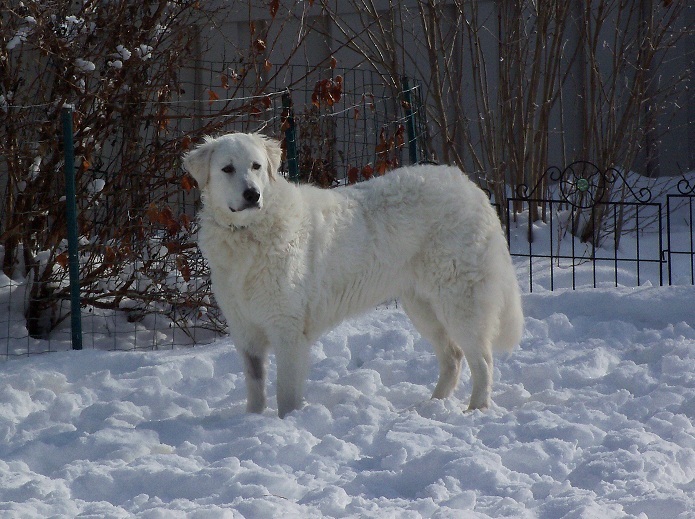 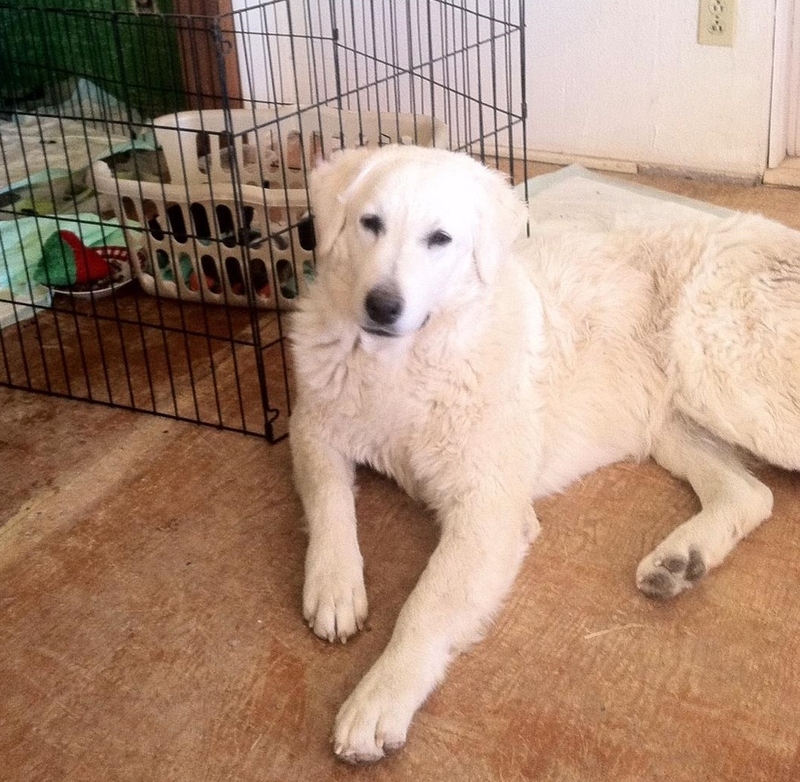 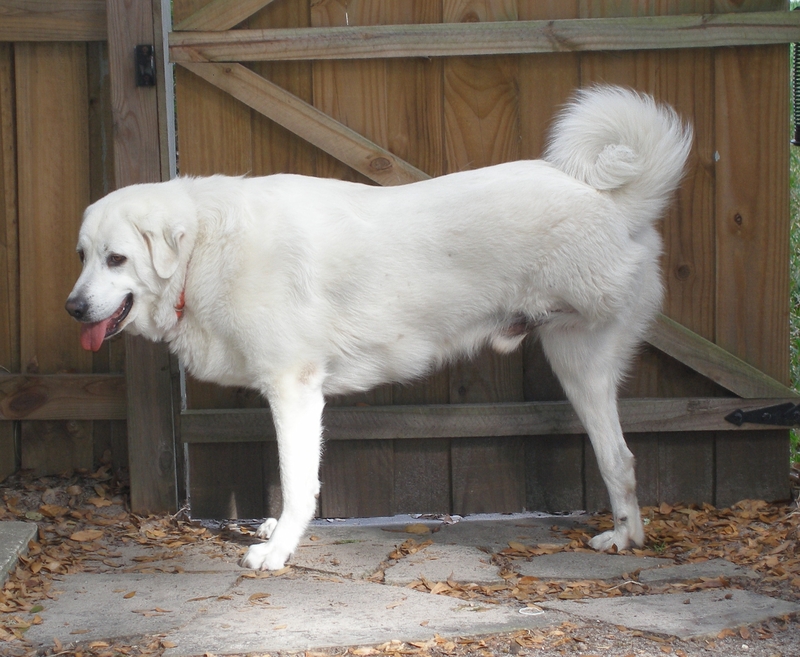 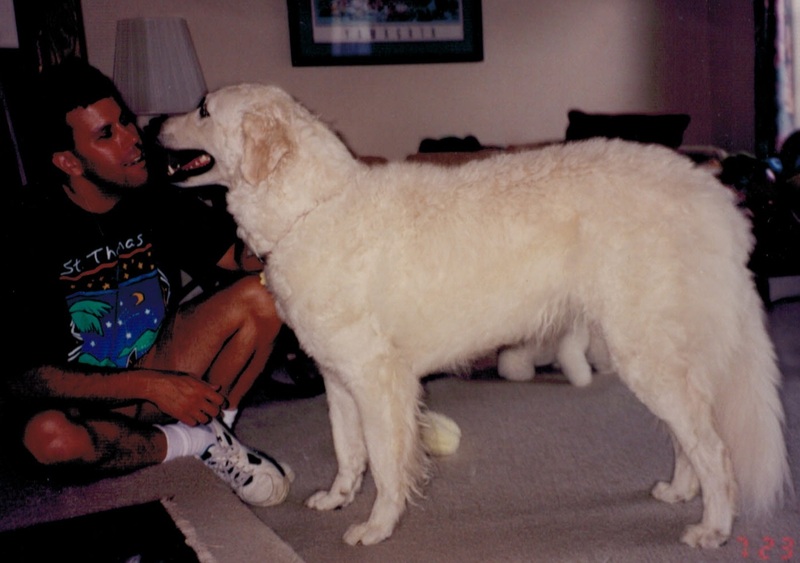 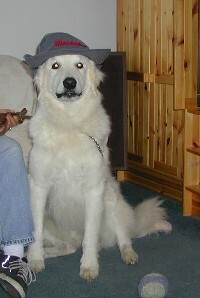 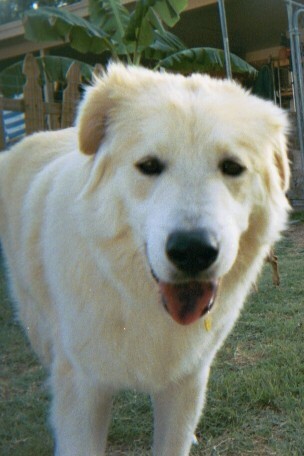 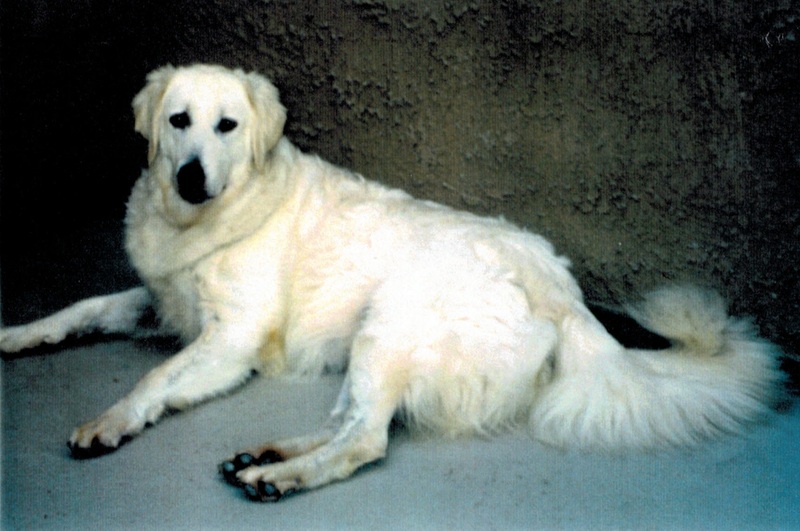 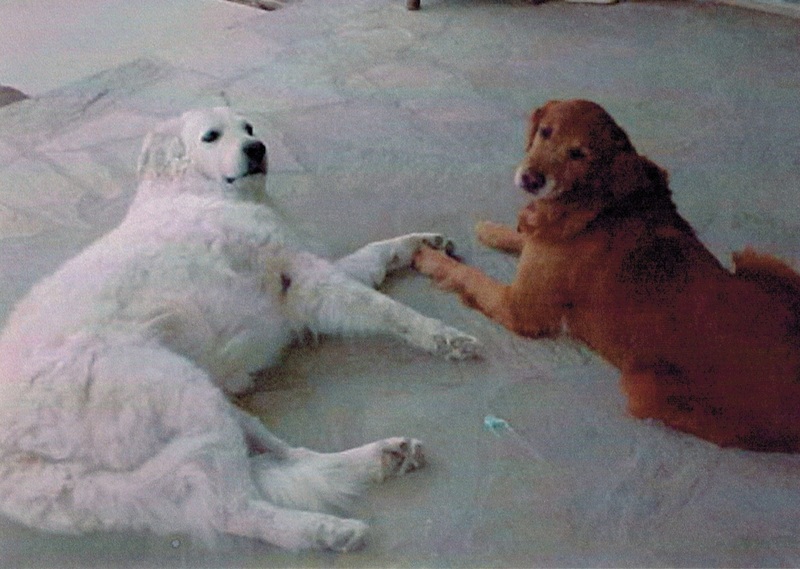 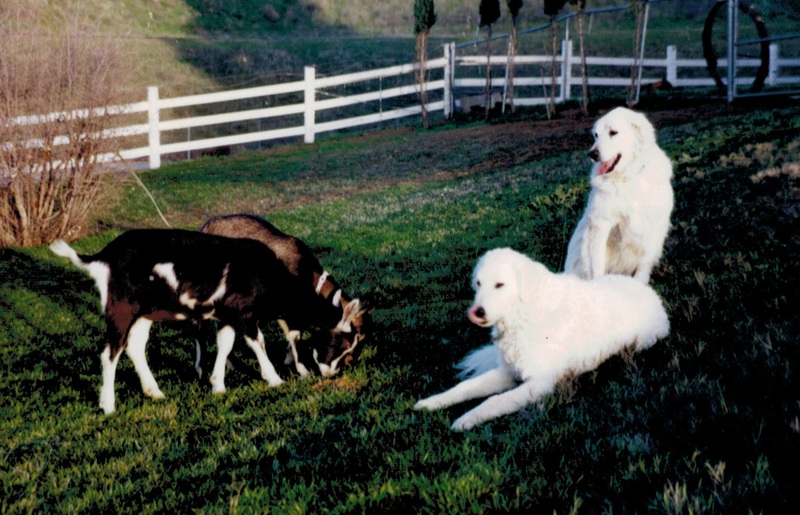 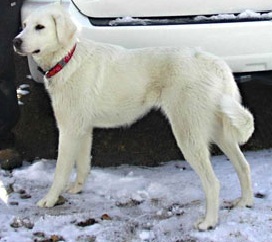 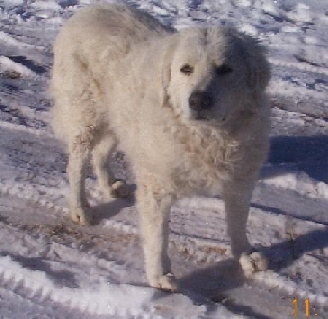 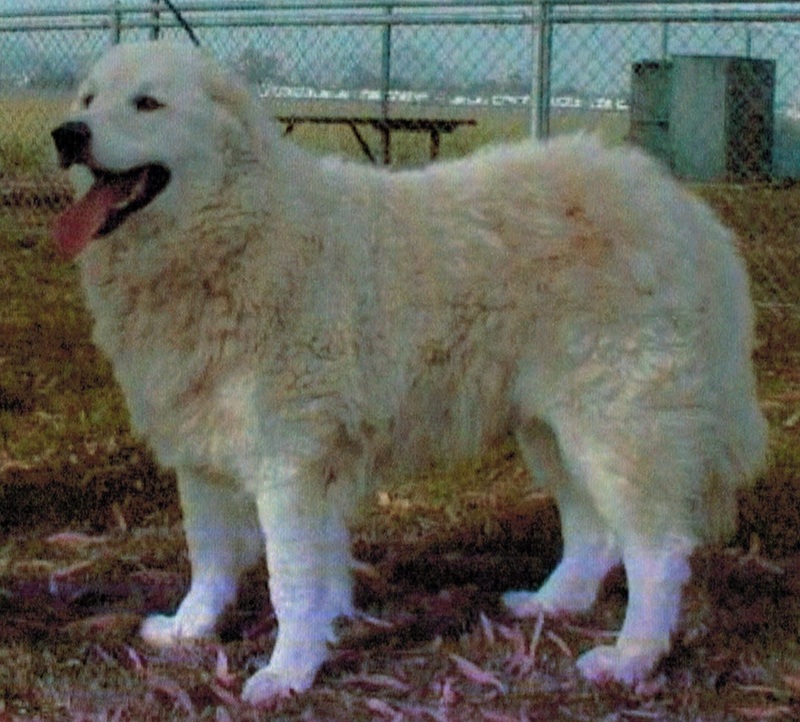 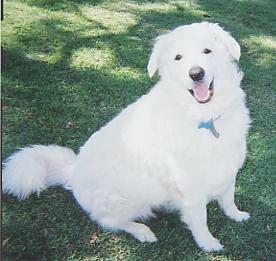 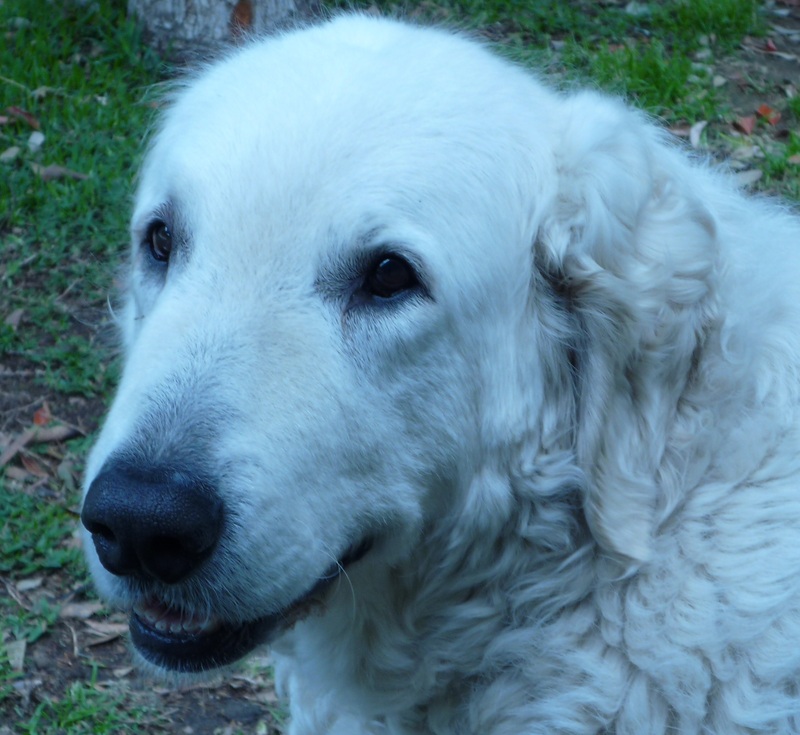 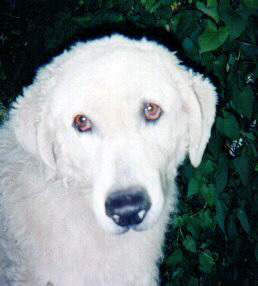 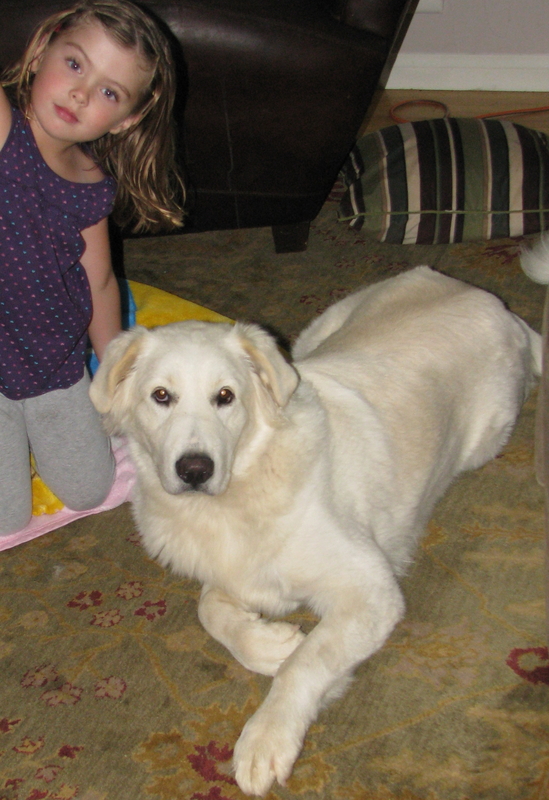 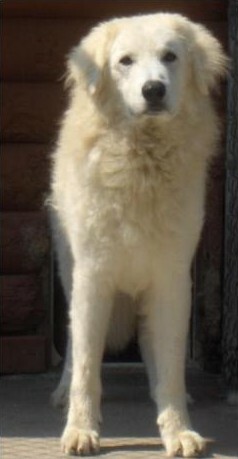 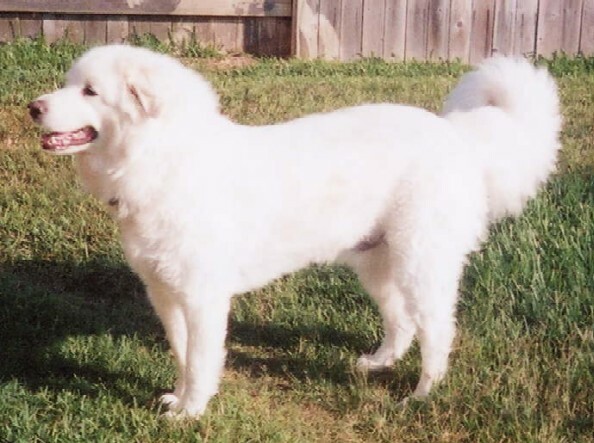 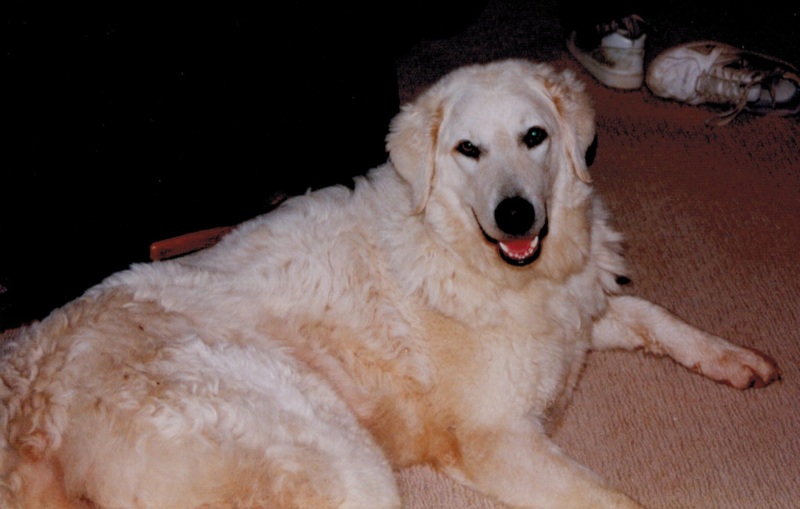 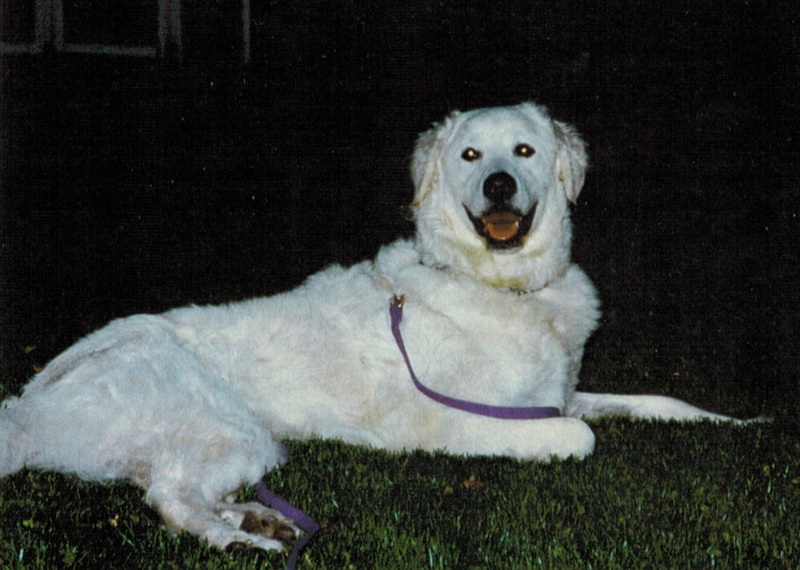 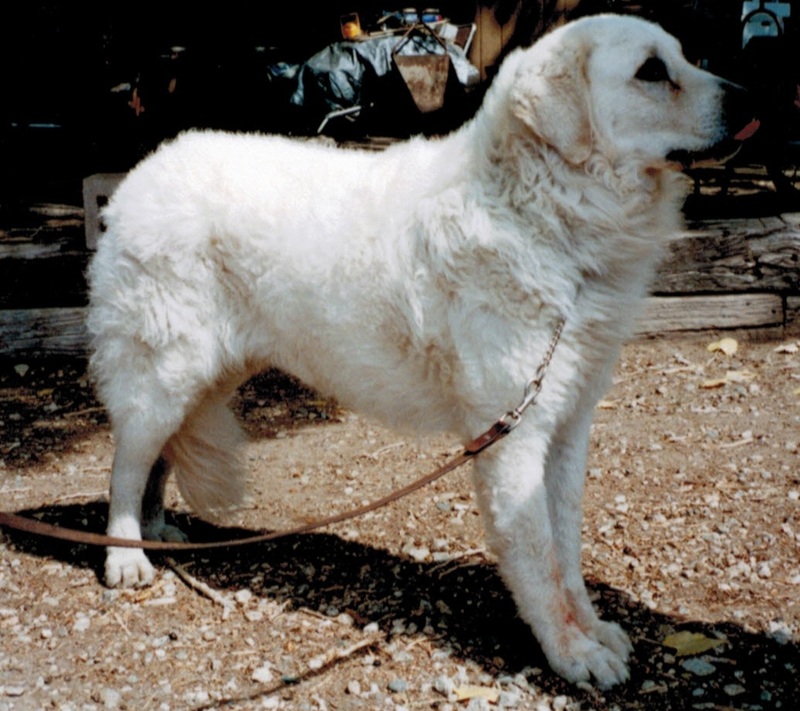 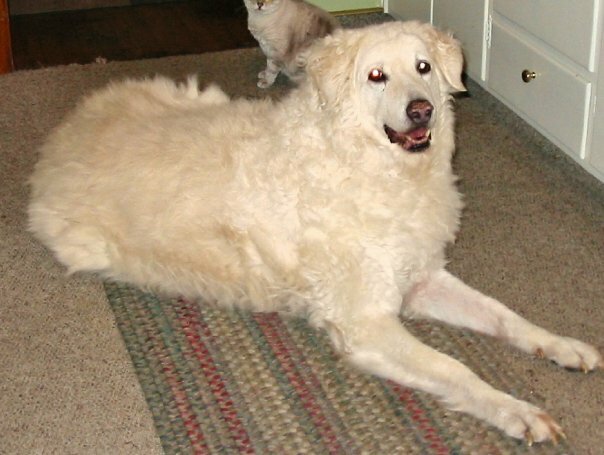 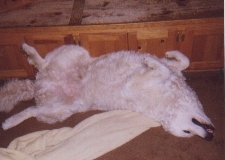 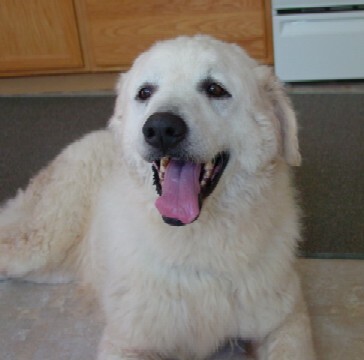 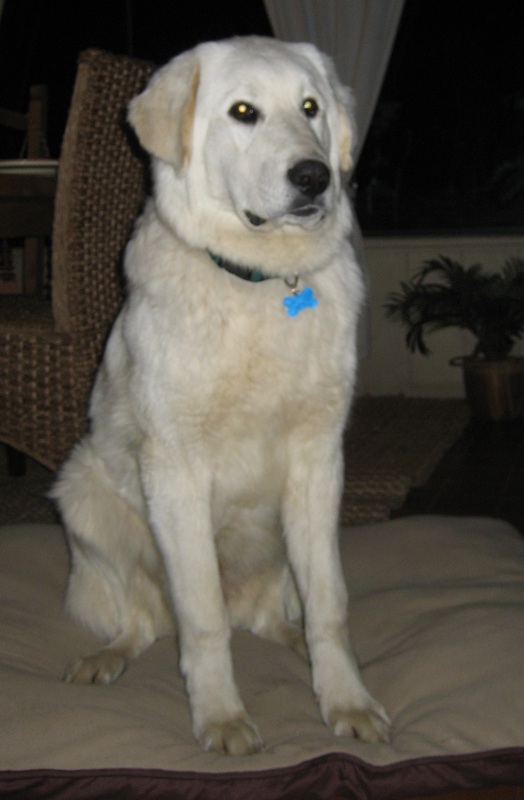 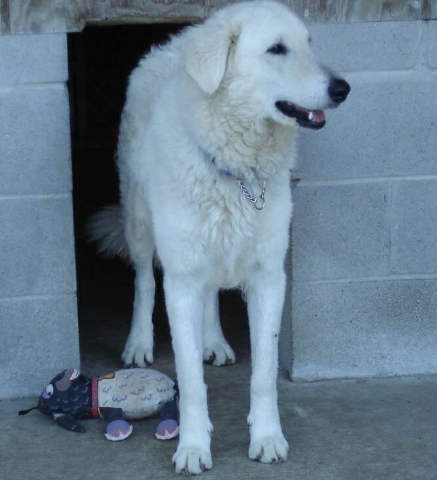 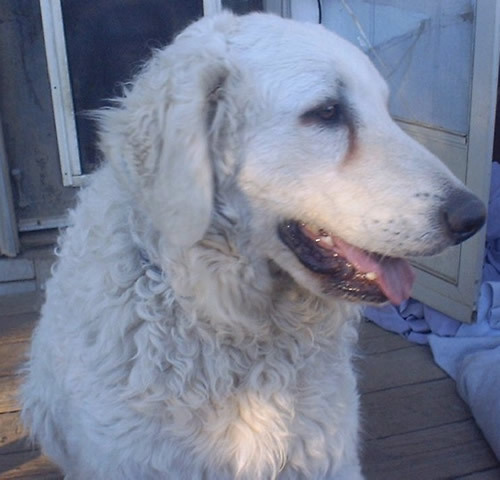 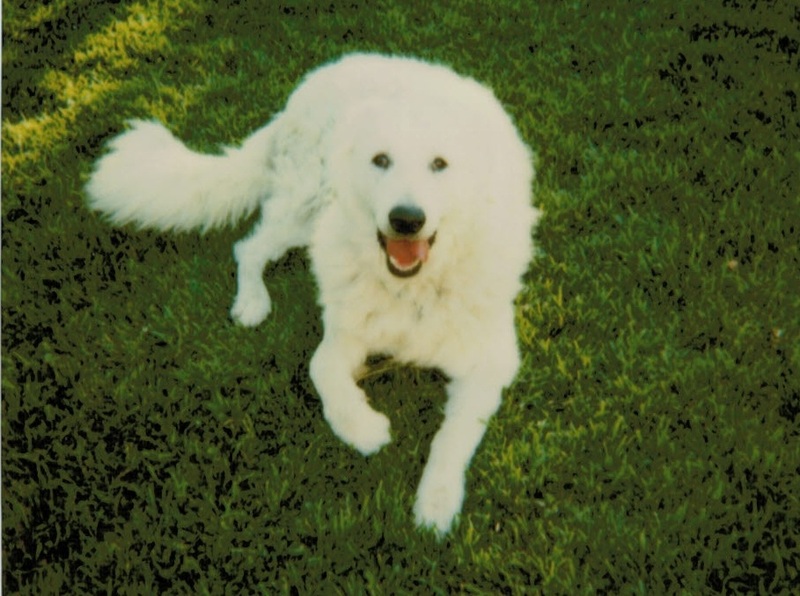 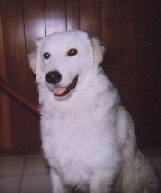 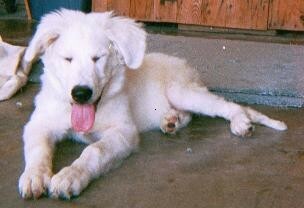 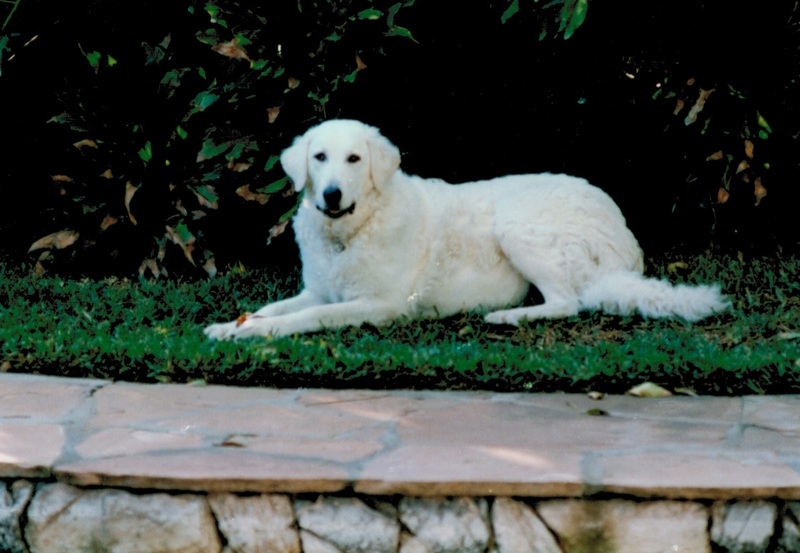 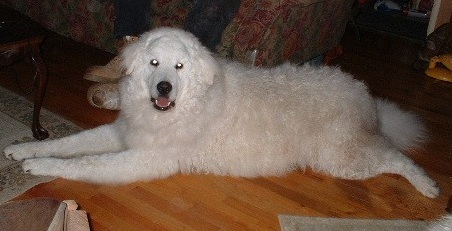 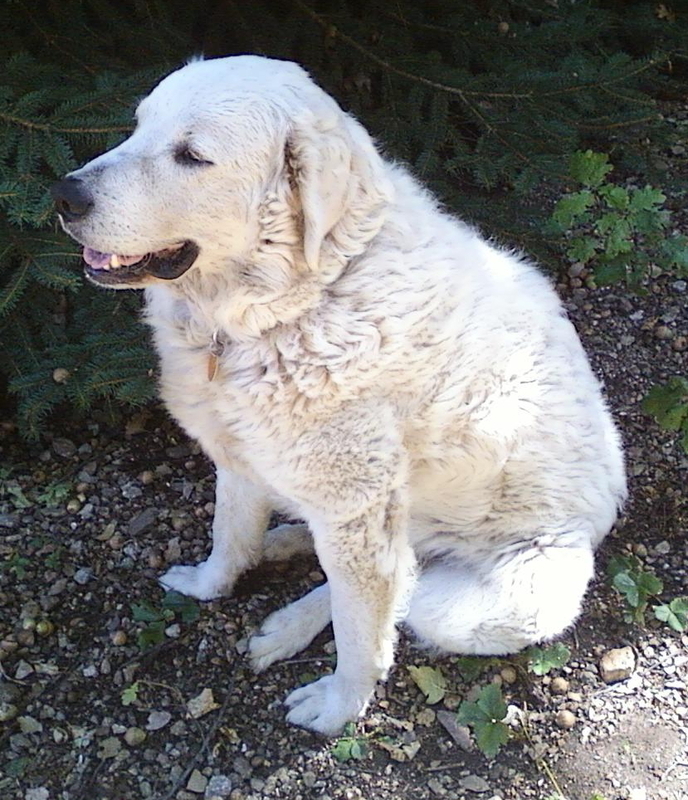 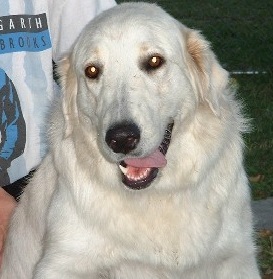 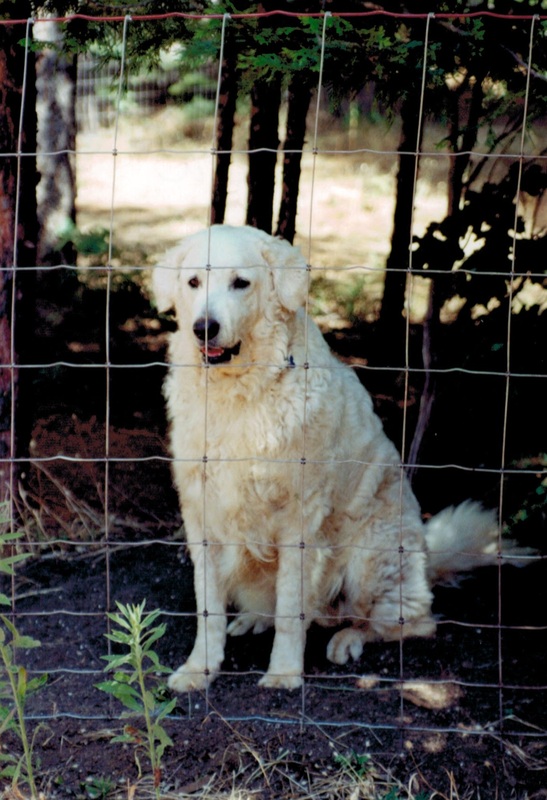 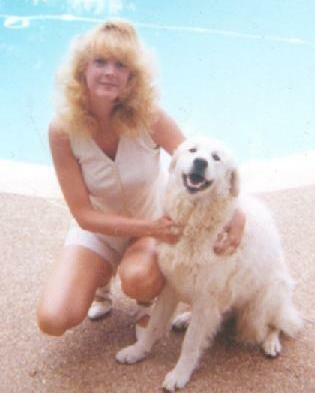 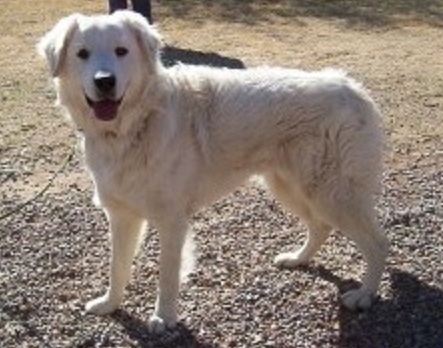 Past Adoptees | Kuvasz Fanciers of America, Inc.
Join us in celebrating some of the abandoned dogs the kuvasz community has saved by continuing to fund the work of KFA Rescue, the only 501(c)(3) non-profit Kuvasz Rescue in the USA. 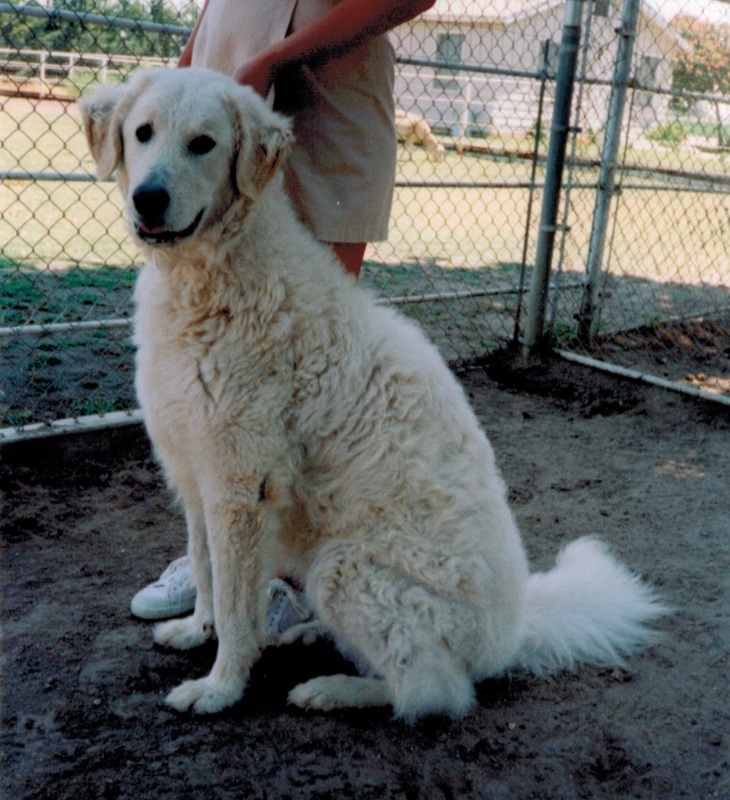 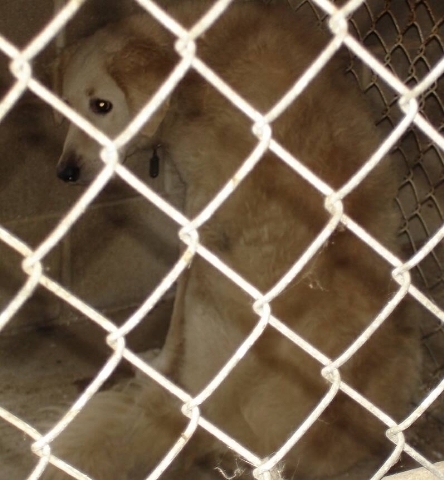 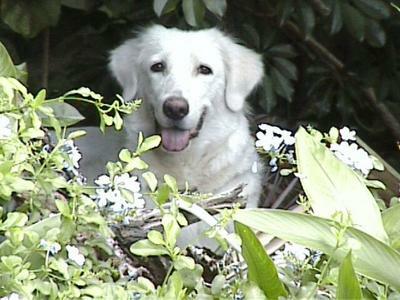 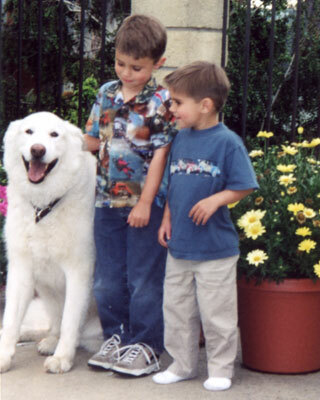 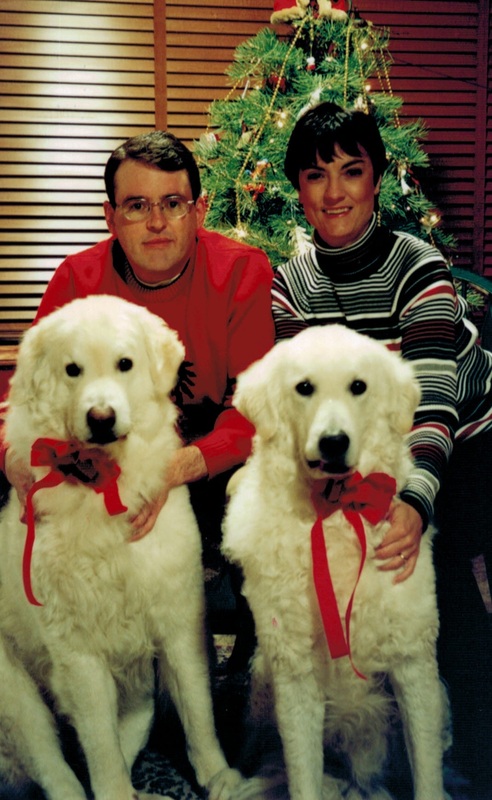 In the last 20 years, KFA has helped rescue, foster, and place well over 200 dogs in loving homes. 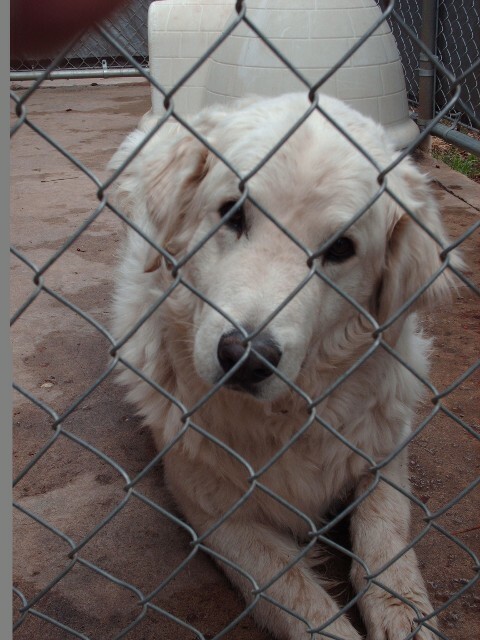 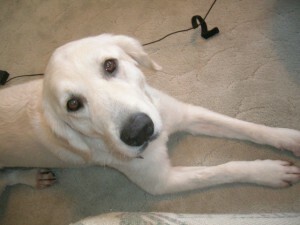 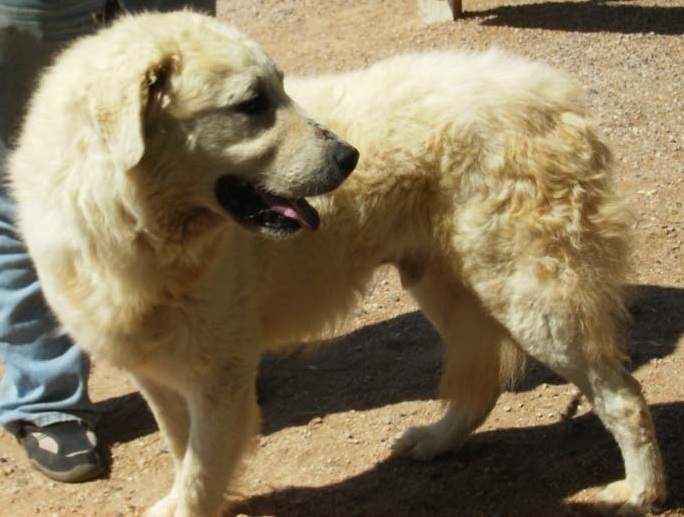 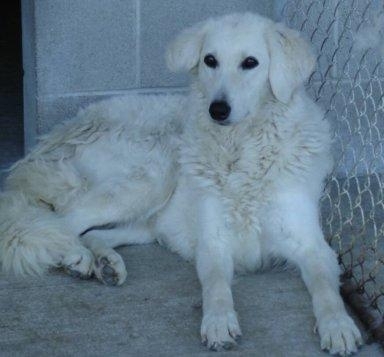 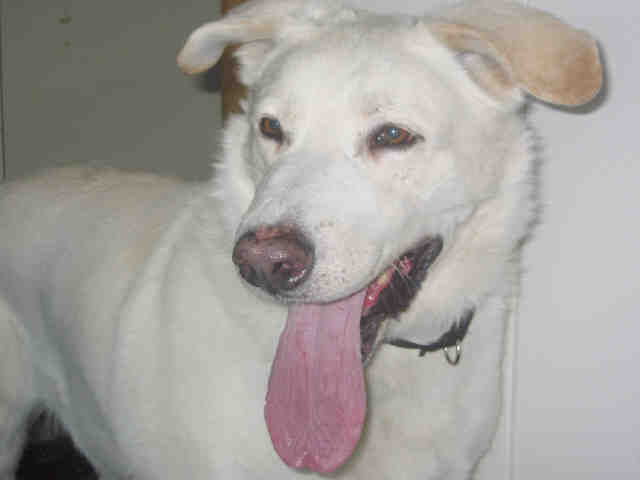 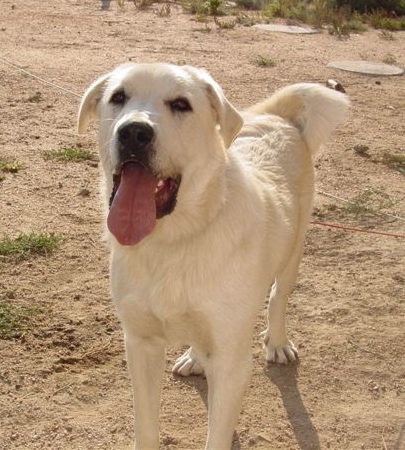 Upwards of $30,000 has been raised to support these efforts; which paid for shelter fees, spaying or neutering, vaccinations, veterinary care for sick or injured kuvasz, transportation, and boarding fees. 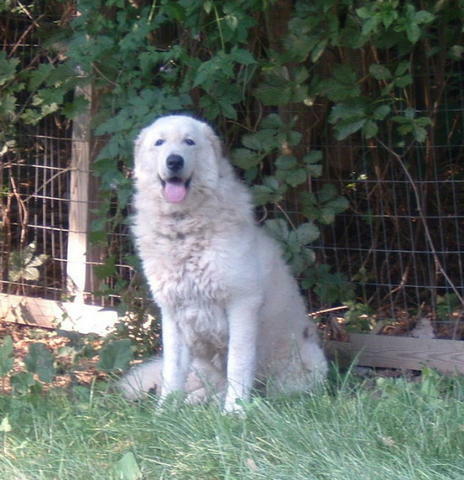 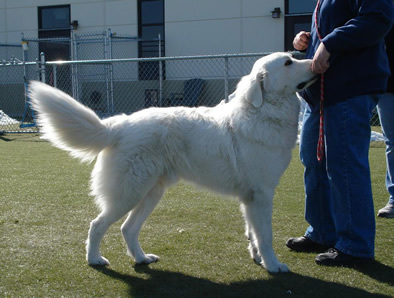 With your continued help, we can build a strong owner-mentoring network so fewer kuvasz are abandoned and can live out their lives with their original, loving owners. 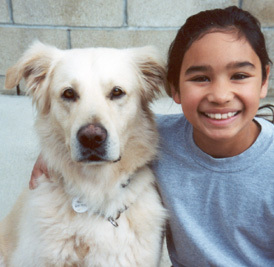 Please consider volunteering as a foster home, an owner mentor, a transporter, or a forever home to a rescue!